Super 8 Motel Richburg/Chester Richburg, Hotel null. Limited Time Offer! Super 8 Motel Richburg/Chester. 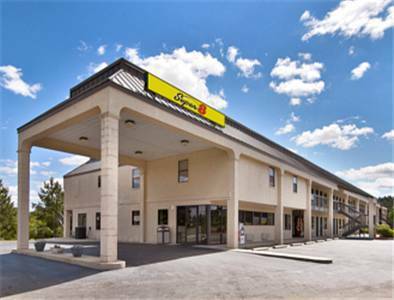 "Super 8 Motel Richburg/Chester" has received 2 stars. This residence is a convenient base point from which to explore Richburg. Breakfast is served in the morning to provide visitors with a good start to a new day. For those who absolutely need to keep an eye on their email, there is free Internet access available.